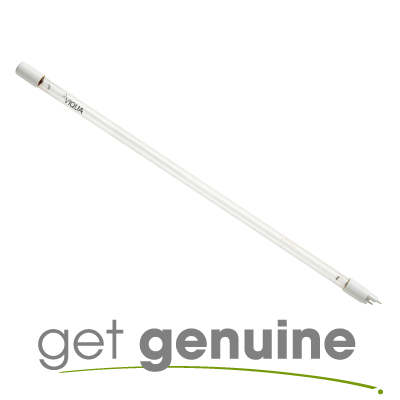 Guaranteed Genuine Sterilight S100RL-HO Original Equipment Lamp. Don't be Fooled by Knock-Offs! Sterilight S100RL-HO replacement lamps are designed only for use in Sterilight UV sterilizers. We do not recommend that you attempt to use Sterilight replacement lamps in models made by other manufacturers. 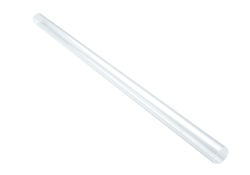 Note: The Sterilight Sterilight S100RL-HO is a fluorescent lamp and can be recycled at most hardware stores or your local hazardous waste facility.